Come Check this clean one owner Civic SI out. This thing runs fantastic and has all the options. Front Wheel Drive, ?Power Steering, ?ABS,?4-Wheel Disc Brakes, ?Brake Assist, ?Locking/Limited Slip Differential,? Aluminum Wheels,? Brand new Tires, Sun/Moon roof,? Power Mirror(s),?Rear Defrost,?Intermittent Wipers,?Variable Speed Intermittent Wipers,?Rear Spoiler,?Daytime Running Lights,?Automatic Headlights,?Fog Lamps,?AM/FM Stereo,?CD Player,?MP3 Player,?Auxiliary Audio Input,?Steering Wheel Audio Controls,?Bluetooth Connection,?Bucket Seats,?Pass-Through Rear Seat,?Rear Bench Seat, ?Adjustable Steering Wheel,? Trip Computer,? Power Windows, ?Leather Steering Wheel, ?Keyless Entry, ?Power Door Locks,?Remote Trunk Release,? Keyless Start, ?Cruise Control,? A/C, ?Cloth Seats, ?Driver Vanity Mirror,? Passenger Vanity Mirror,? Floor Mats,?Smart Device Integration,? Security System, ?Engine Immobilizer, ?Traction Control,? Stability Control, ?Front Side Air Bag, ?Tire Pressure Monitor, ?Driver Air Bag,? Passenger Air Bag, ?Front Head Air Bag, ?Rear Head Air Bag,? Passenger Air Bag Sensor,? Child Safety Locks, ?Back-Up Camera. 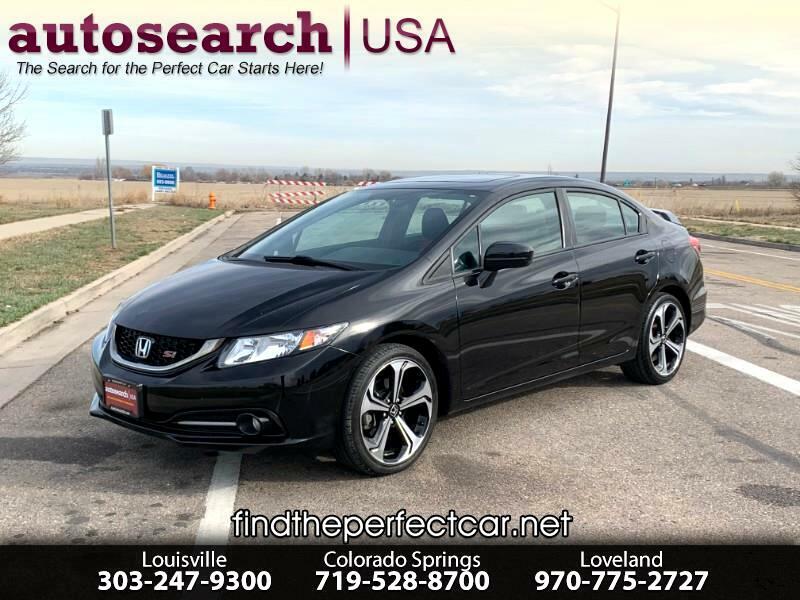 If you are interested, please email btodd@autosearch-usa.com or call our Loveland office at 970-817-0398 and ask for Brandon. If you need financing, we can get you set up with one of our many lenders. We also have fantastic warranty plans for gas and diesel vehicles. If this truck isn't the one for you we have access to over 300,000 different ones at any given time.